Morrisville >> Inside the district courtroom on East Cleveland Avenue, Judge Mick Petrucci listened as a team of lawyers laid out their case against a defendant who they say defamed their client. 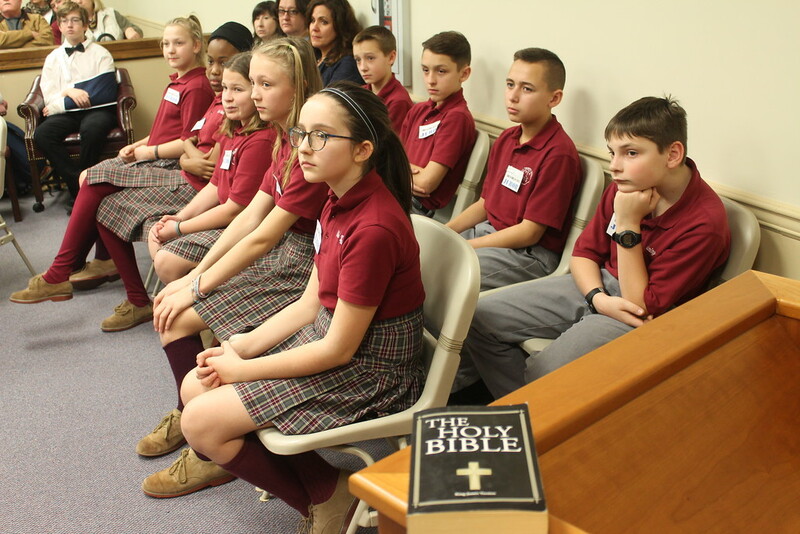 But this was no ordinary courtroom drama as seventh and eighth graders from Holy Trinity School took on the roles of attorney, plaintiff, witness and defendant, with sixth grade students and faculty members acting as jurors. In the Mock Trial case of “Podle v. Jansen,” presided over by real life Newtown area judge Mick Petrucci, Whirlwind High School math teacher Mary Podle (portrayed by seventh grader Aimee Oszer) is suing student Carter Jansen (portrayed by seventh grader George Lobis) for defamation and libel over an award-winning story Carter wrote about a fictional teacher named Mrs. Poodle. The story won Carter first place and a college scholarship in the Teen Literature Association’s national competition, which published his story online. 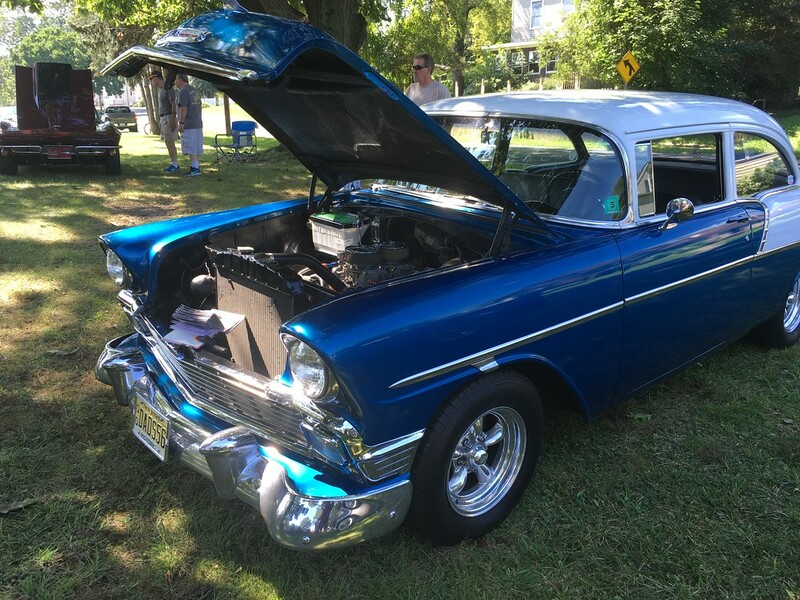 Morrisville Car Show September 2017 at Williamson Park, Pa.
Morrisville Fire Chief Matt Weidenhafer quickly upgraded the call to two alarms, which brought more than 70 firefighters to the scene from throughout Lower Bucks County and from across the river in New Jersey. 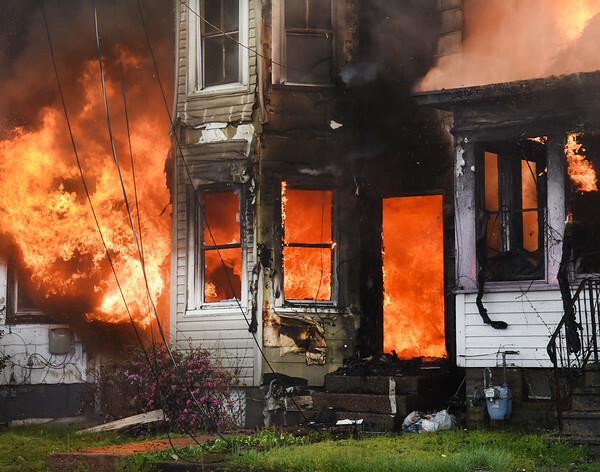 Firefighters attacked the fire from the side and rear of the houses with multiple hose lines while Morrisville 98's deck gun, Falls Township's Tower 80 and Levittown No. 2's squint dumped thousands of gallons of water on the blaze as flames ripped through the structures.